KMR Trailer Sales opened its doors in 1993, selling just five trailers that first year. Since then we've become #1 in sales in the western United States! We pride ourselves on being horse people, selling to horse people. We take an honest, laid-back approach to our sales. You can come in and walk our lot, check out our huge inventory and take your time with no pressure at all. 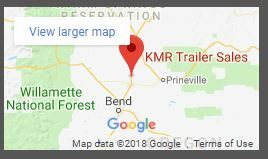 Here at KMR Trailer Sales, you'll find the largest selection of brand name horse trailers, living quarters, stock trailers, utility, cargo and equipment trailers on the west coast! 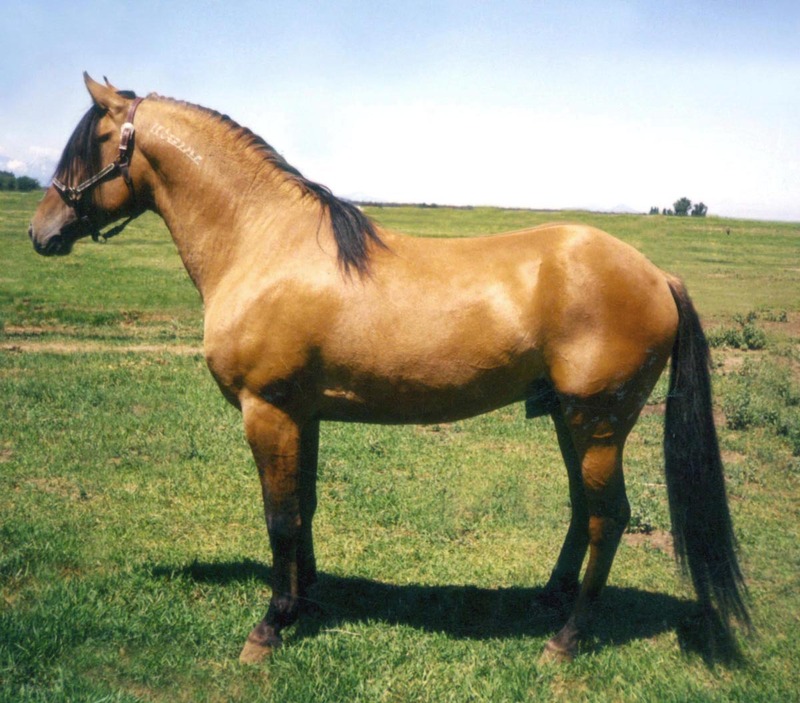 We carry such brands as: Cimarron, Elite, Exiss, Sooner, Hawk, Maverick, Royal T and Snake River Trailers. KMR has a full-service repair/manufacturing shop at our location. If you see a trailer you like but it doesn't have a generator, no worries, we can add that! No hay rack? No worries, we can add that! We will do all we can to make your new trailer everything you are hoping for. KMR will always consider trade-ins and consignment trailers, and we offer rental trailers as well. And don't forget, we deliver throughout the U.S. & Canada!